Keep your pooch warm and dry with this essential Cascade Dog Coat in Moss Green by RC Pet! The Cascade Dog Coat by RC Pet is their "essential coat". 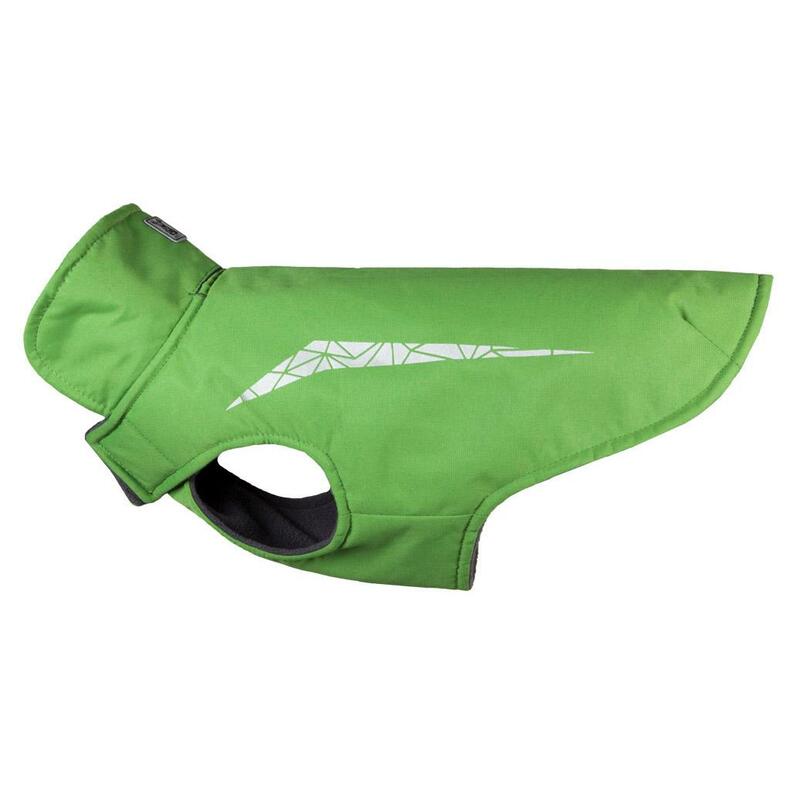 This dog coat is designed to keep your pooch warm and dry, and is a must-have coat for your dog’s wardrobe. Fashionable 3M reflective prism increases nighttime visibility. Wind and water resistant shell with a cozy fleece lining. Darts at the back for a better fit along the back and tail. Touch fastener closures at neck and chest. Slit for leash or harness attachment. Durable and machine washable. Check out the other colors available and extra extended sizes in the Blue and Purple varieties. Always prompt shipping,items are always good quality, If I need to return for different size,etc.-no hassel!